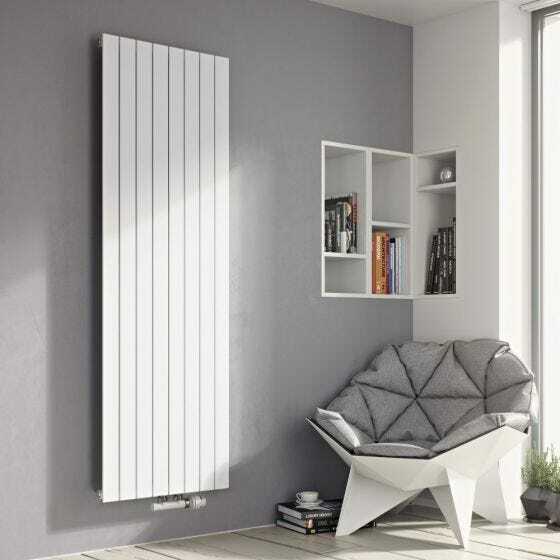 Made in Europe‚ Mars Vertical Radiator Radiators come with a 10 year Guarantee and can be made to order in 187 different sizes. 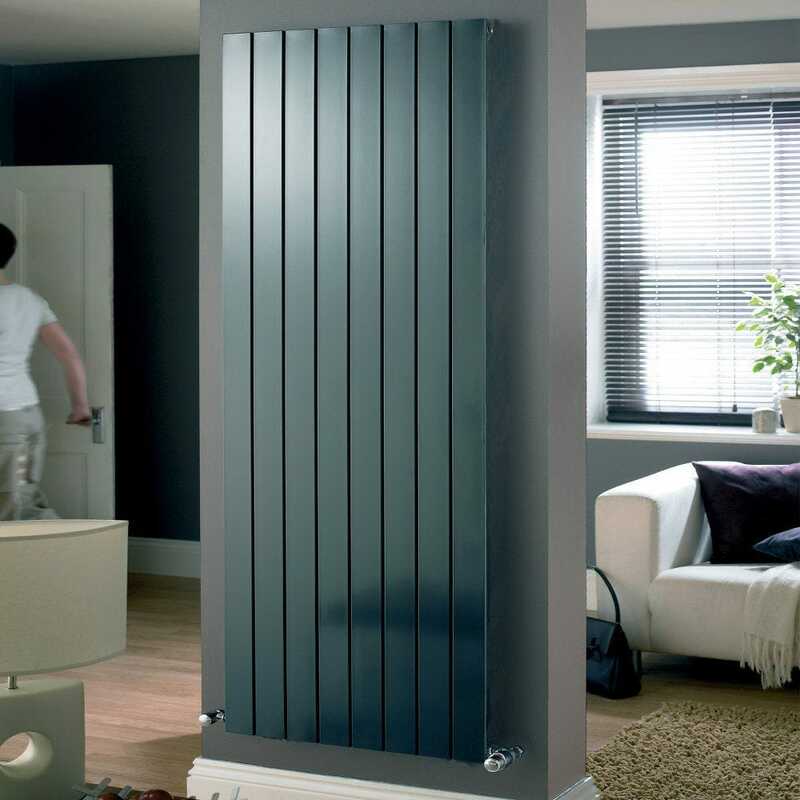 Stocked in White‚ Anthracite and Silver Finish as standard but can also be finished in almost any RAL Colour. Colour variations are charged at the White price + 20% extra. Non-stocked sizes and RAL Colours are made to order and will take around 5 weeks to deliver. 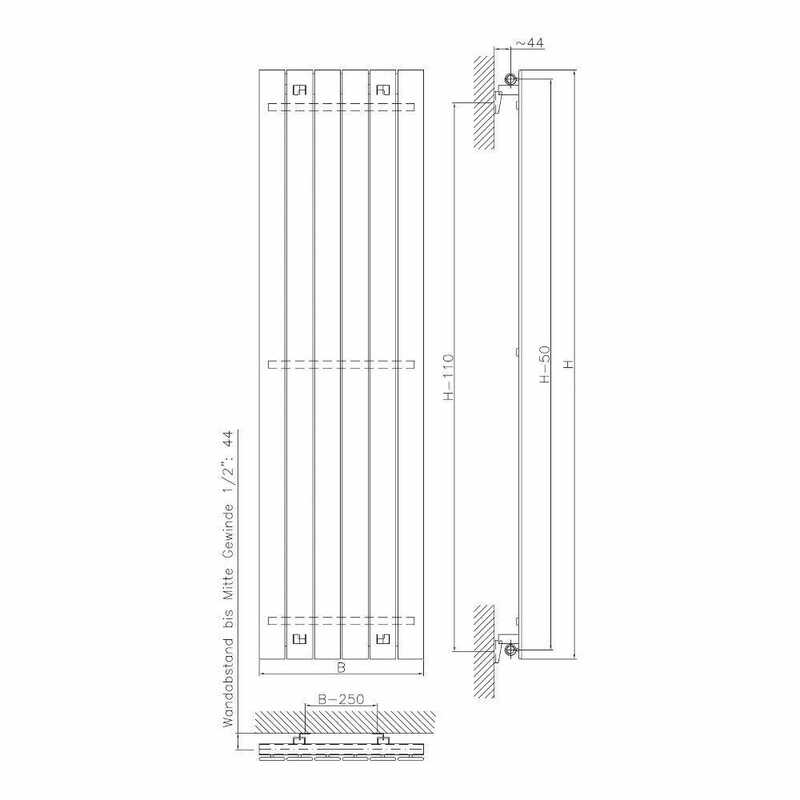 Also available with 50mm central valve connection (Valve sold separately). Image shown displays White model. 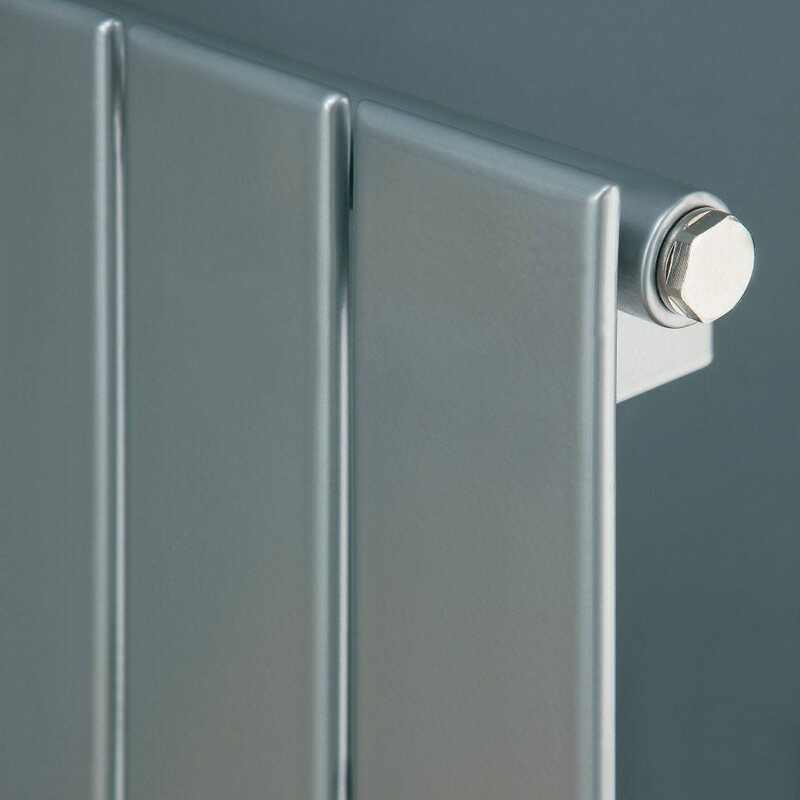 Pipe Centres: Pipe centres are the width of the radiator plus the valves. For orders under £150 the delivery cost is £10.00. AB, BT, GY, HS, IM, IV, JE, KA, KW, PA, PH, PO, TR, ZE.